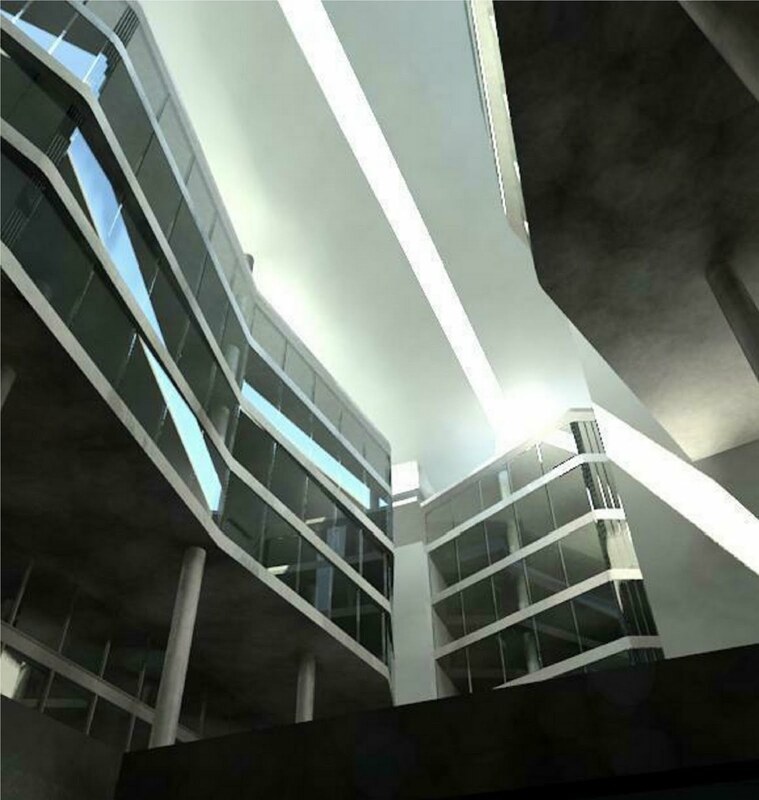 Ontario Revit Users Group Blog: June 16th Meeting Next Week! June 16th Meeting Next Week! John Peterson from KPMB along with a speaker from Halsall will continue us on our adventure. The processes used between architectural, energy and cost analysis will be featured and discussed. Andre Carvalho, of BIM Solutions, will present time saving tips and tricks. The steps Andre presents will be posted on ORUG.ca following the meeting.